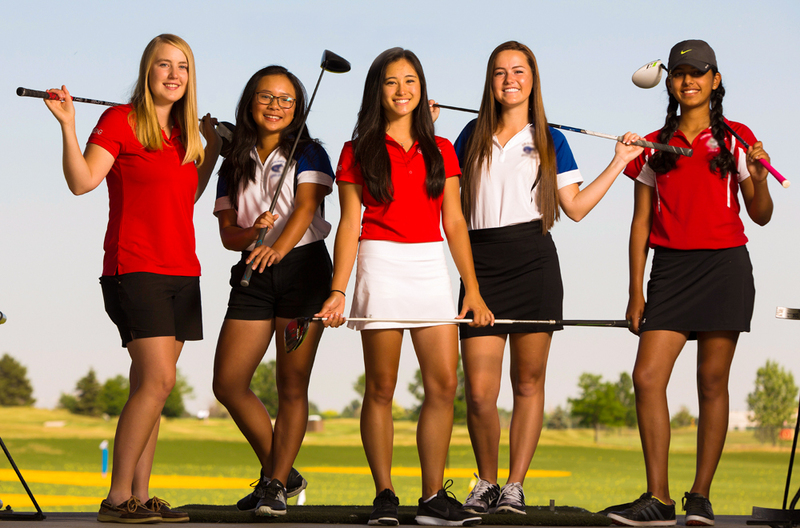 We are a junior golf school that offers many program options to help you grow in the game of golf. 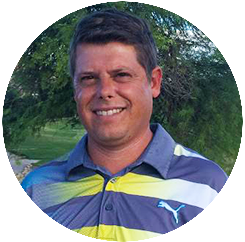 Coach Trent Siever has over 15 years of teaching experience and training in high level junior golf instruction. 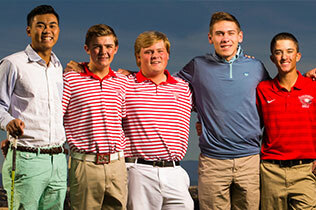 He has helped some of the top juniors in the country achieve their goals as competition golfers. 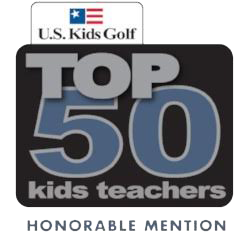 In 2018 Trent Siever received honorable mention for US Kids Golf Top 50 instructor. Coach Cecilia has a Masters degree in Sports Administration, and previously coached Division 1 Women’s Golf. 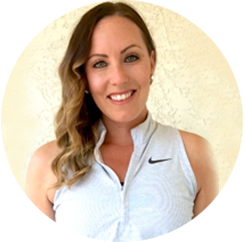 In 2016 Cecilia moved to Arizona to further her career and was elected to the PGA membership in May 2017. TS Golf was started by Trent Siever in 2013 with the goal of starting a junior golf school that grows the game by offering camps, clinics and lessons for beginning to elite level golfers. We offer custom lesson and clinic packages to help you obtain your individual goals in the game of golf. 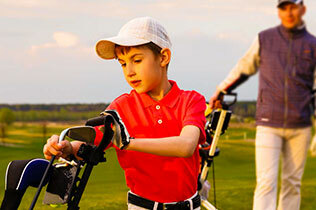 Trent learned from the Kent Chase Junior Golf Academy for over 15 years as a student and instructor. Trent has trained some of the top junior golfers in the world, helping them achieve their goals of playing collegiately and professionally. He has played golf at a very high level which helps to understand the type of training, time and commitment it takes to succeed. Trent played on the Gateway Tour and Pepsi Tour from 2003 to 2006 but has focused all energy and passion toward teaching golf the past 10 years.